The maze-like warehouse where 36 people were killed last week may have never been subject to a fire inspection — a yearly requirement in the California city. Three weeks before fire tore through an Oakland artists’ compound, leaving 36 people dead, a neighbor sent a laundry list of complaints to the city. 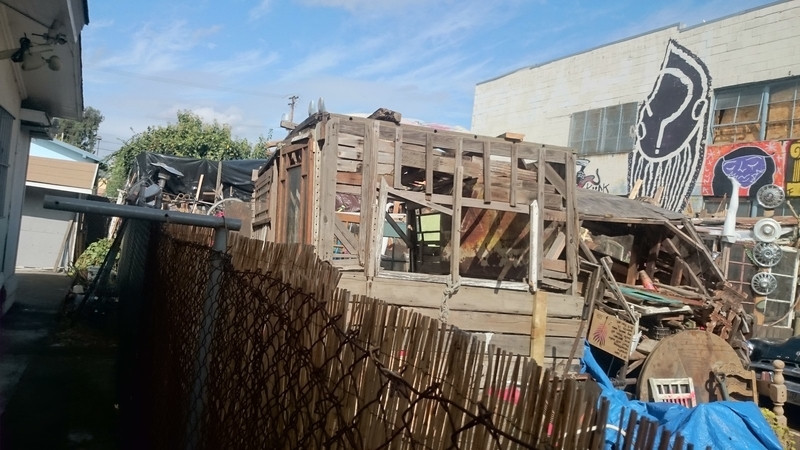 The complaint was made to the city’s planning and building department by a resident of one of the Craftsman cottages that share the block with a handful of businesses, a vacant lot, and the warehouse space known as the Ghost Ship. A city inspector was dispatched to 1305 31st Ave. 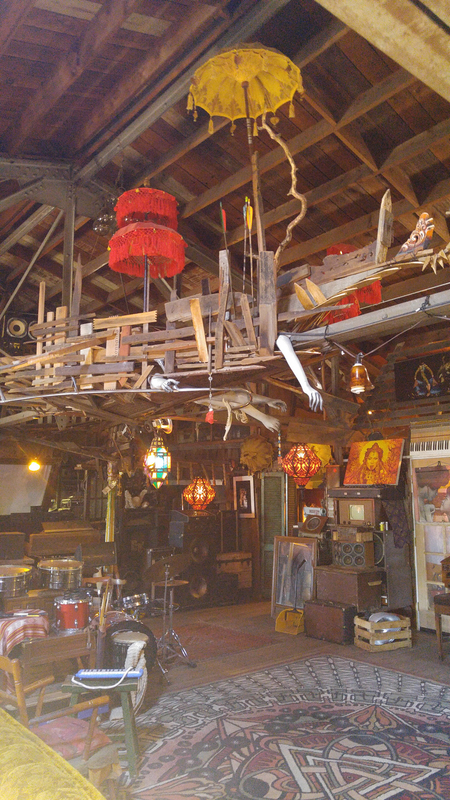 They walked past the warehouse, where pallets, instruments, antique furniture, and rugs had transformed the space into homes for artists, events — and, some said, a tinderbox. The 1305 address wasn’t associated with the warehouse, city officials said on Wednesday. 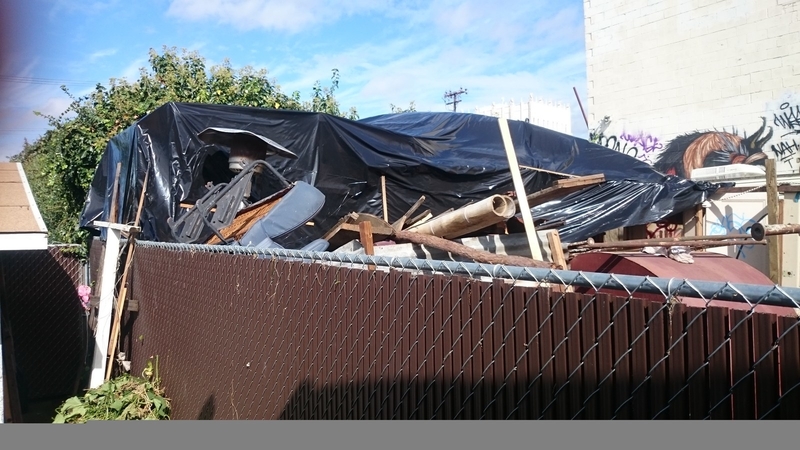 It led the inspector to a fenced lot next door, where trash was piled high and in the past, homeless people had camped. Definitely a violation of city code, the inspector noted. A letter was sent to the off-site property owner notifying them, and the department hoped to schedule a closer look sometime in the next month. 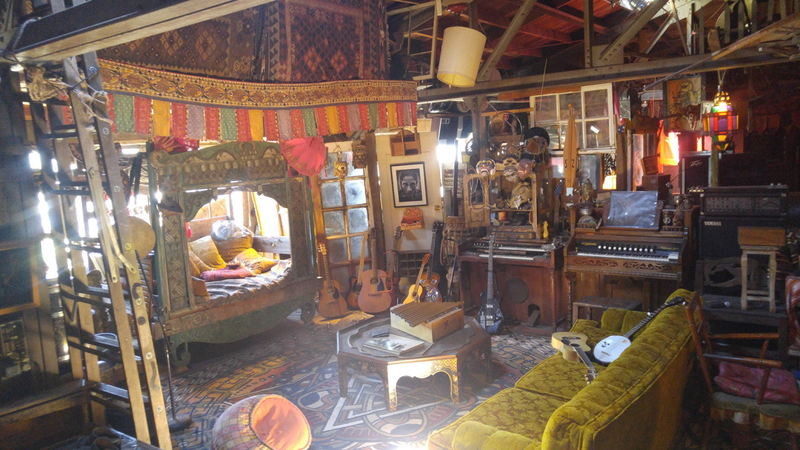 It was one interaction of almost two dozen over the years that brought authorities into the neighborhood of the Ghost Ship, but failed to take them inside its doors. Building inspectors hadn’t been inside the warehouse in 30 years, Darin Ranelletti, the city's interim director of planning and building, said on Wednesday. there is a fence that prohibits him from looking further back into the lot." Though the city's parcel map identified the Ghost Ship's property as 1315 31st Ave., those who visited recognized it as 1305. Flyers for events at the space listed the address at 1305, and the business immediately adjacent lists its address as 1309 31st Ave.
As of Thursday, the city said it was still compiling other inspection records. They won’t be found, because the Ghost Ship was missing from inspection rolls used by the fire department, the East Bay Times reported on Thursday. "They never inspected it. It’s not on the inspection rolls," a city employee told the paper. City officials did not immediately respond to questions from BuzzFeed News about when fire officials last inspected the Ghost Ship's interior. Dan Robertson, Oakland firefighter and head of the local firefighters' union, said he didn't know when the building had last been inspected, but it was possible it had slid under the department's radar for a variety of reasons. In general, the city's vibrant character can bring challenges for fire inspectors. "In a town like Oakland, businesses and occupancies can change so frequently that we may inspect it one day and two days later it can be a totally different place, and we won't know it until we go back in a year-and-a-half later," Robertson said. On Wednesday, assistant city administrator Claudia Cappio told reporters the city's building and planning department had no idea people were living inside the warehouse. She suggested a regular inspection program be created for similar buildings in the future. "That seems like a fundamental first step," she said. But as explained on the city's website, the Commercial Inspection Program already states that buildings zoned like the warehouse should be inspected annually by the city's fire department. "This is an excellent program that provides fire safety personnel an opportunity to meet business owners/ occupants of the community which they serve," the Oakland website says. "It is our goal to provide you excellent service by identifying those activities, processes, or construction flaws which can lead to unwanted fires, and other types of accidents or emergencies." As the investigation into the fire continues, officials have said the building did not have a sprinkler system. The cluttered interior made exits hard to find, and people became trapped as the roof and second story quickly collapsed under the flames. One person inside at the time of the fire told the East Bay Times they couldn't get a fire extinguisher to work. Those public statements have left some in the Oakland arts community angry that blame is being placed on the victims. 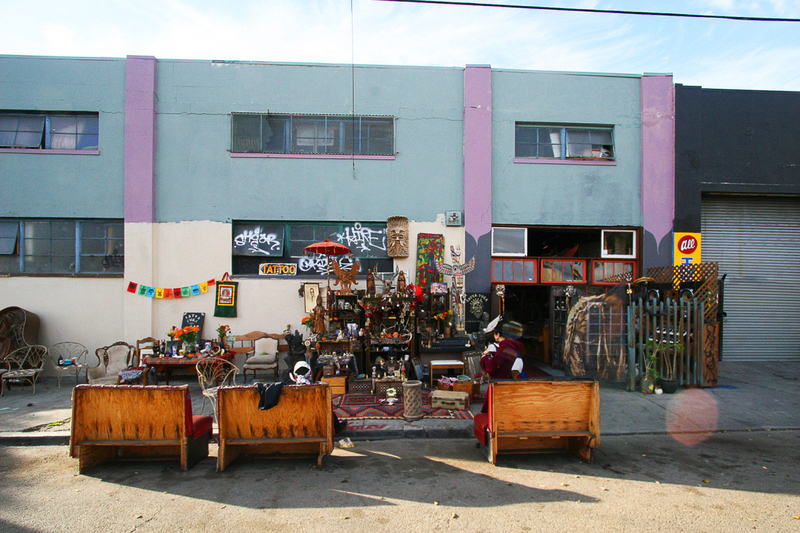 Artists collectives are part of what make Oakland special, they said, and as housing costs in the Bay Area have skyrocketed, artists are among the first to be pushed into makeshift spaces. Derick Almena, the warehouse's manager, told Today he and his family moved into the event space and studio full-time after being unable to pay their rent. They opened it up to other artists who also had nowhere else to go, he said. Alemna, growing emotional, suggested he did the best he was able. 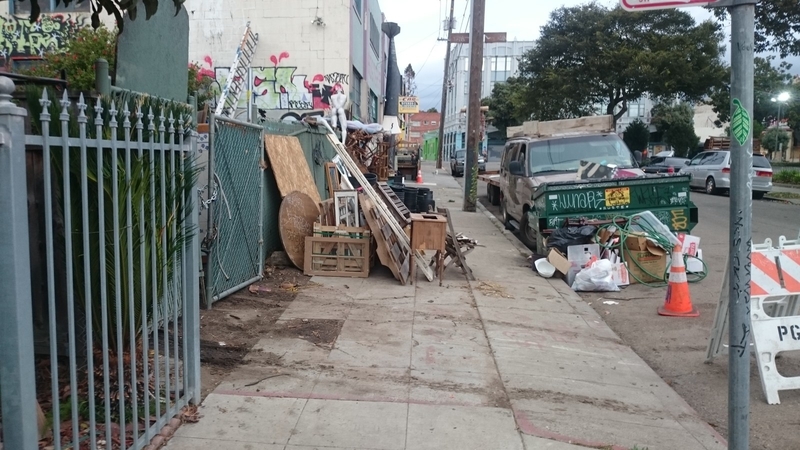 "I signed a lease and I got a building that was to city standards supposedly. And I was lured into something that I had to constantly…" he said, trailing off. "I’m only here to say one thing, that I am incredibly sorry and that everything that I did was to make this a stronger, more beautiful community, and to bring people together."